A car alignment consists of adjusting tire angles recommended by the vehicle manufacturer to ensure proper performance and tire wear. Accurate front end wheel alignment service improves gas mileage, adds miles to the life of your tires and corrects many handling problems. Brakes Zone® will be happy to perform a pre-alignment check for you at no charge with our state of the art Computerized Wheel Front End Alignment System. Not all alignment shops offer this service. 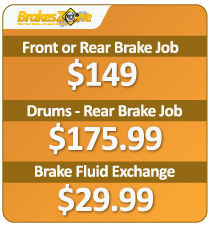 Stop by one of Brakes Zone® locations for car alignment service you can depend on. Looking to save on wheel alignment service? 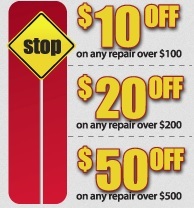 We’ve got awesome car alignment coupons to help you save even more! Your search for convenient, affordable and trustworthy car alignment shops is over; stop by your nearest BrakesZone® and let us take care of your wheel alignment needs today!